Country Meadows is ideally situated on the edge of holiday area yet offers the peace of the countryside. 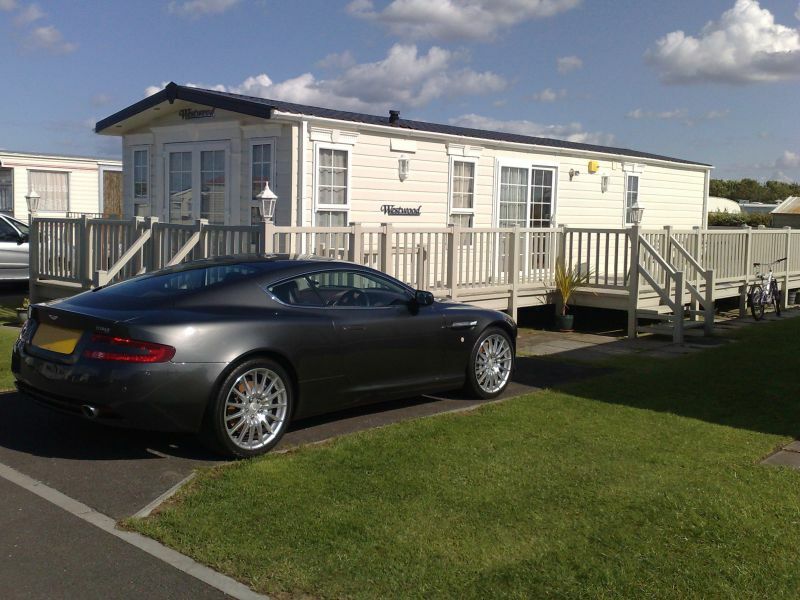 An ideal base to discover the beauty of the Lincolnshire Wolds, enjoy the beaches and fun of Ingoldmells or just to relax in the peaceful countryside. 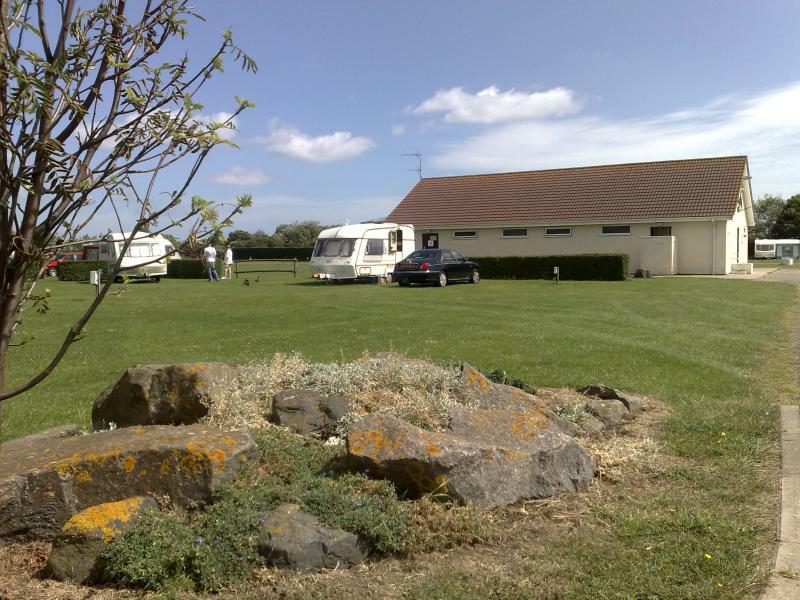 We are a families only site with facilities for both Touring & Static Caravans, along with Tents and Motorhomes. 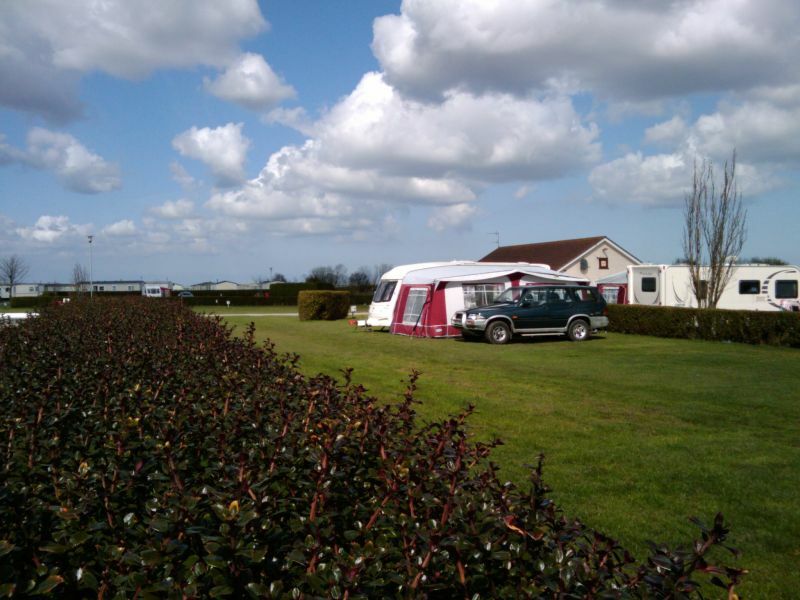 We offer both nightly and seasonal touring pitches, with electric hook ups provided to all touring caravan and most tent pitches. We offer a well run family park 5 minutes from the fun of the beach and all the holiday entertainment. Ideally located for Fantasy Island, Hardys Animal Farm, the local Markets and Butlins Funcoast World. Onsite, we have a childrens play area to keep the kids amused, and a well stocked course fishing lake for the dads! Nearby is Addlethorpe Golf Club where day members are welcome, along with several match fishing lakes open to the public. Find us on Anchor Lane, next door to Hardys Animal Farm.